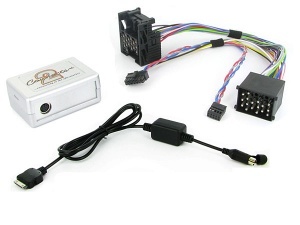 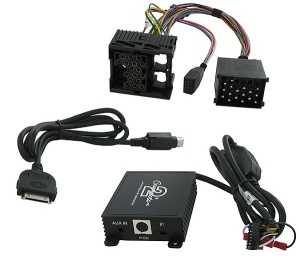 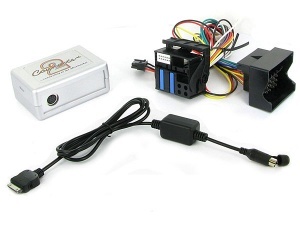 BMW iPod adapters and iPhone adapters, iPod cables for BMW 1 3 5 6 7 Series X1 X3 X5 X6 Z4 Z8 Mini etc. 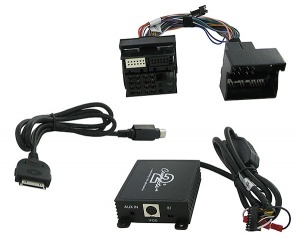 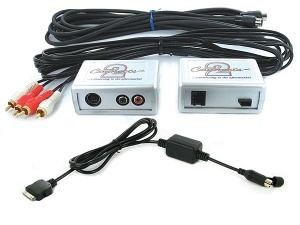 Connect iPod or iPhone to your BMW car stereo. 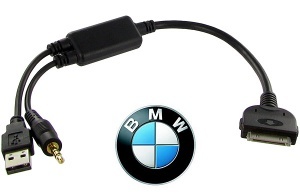 BMW iPod and iPhone cable for iDrive and other BMW headunits with iPod facility via USB and 3.5mm jack.